An Alberta-based cannabis producer is hoping to grease the wheels of the liquor industry with a little marijuana oil. Element GP, based in Clearwater County, plans to provide cannabis oil for a line of non-alcoholic beers brewed from barley, and infused with cannabis oil. The producer is working with Toronto-based Province Brands of Canada to create the concoction, which they describe as a safer alternative to alcohol. Under the new business alliance, Element GP will produce custom cannabis oil for some of these new beers. Province Brands heralded the beer — which is still in development with patent pending. They say cracking open one of their cold ones would provide a short-lived buzz similar to an alcoholic beer. "All Province Brands beverage products will feature its accelerant to shorten the intoxicating onset time as well as its proprietary decelerant to shorten the offset time, ultimately creating a dose-response curve similar to that of alcohol," reads a news release. The cannabis oil for the heady drink would be sourced from a new cannabis production facility in Clearwater County. 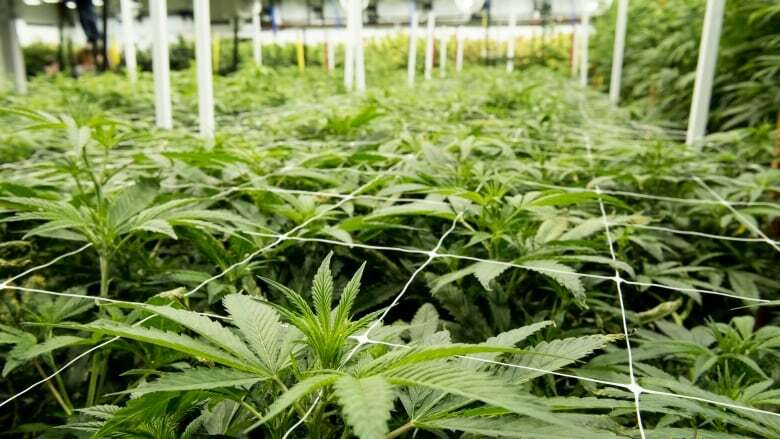 Element is seeking both Health Canada and municipal approval to build a 55,000 square-foot cultivation centre near Sundre, Alta., about 115 kilometres north of Calgary. Province Brands of Canada said the beer itself would be brewed somewhere in Canada at a "substantial" commercial brewery it plans to build in anticipation of legalization. There is a chance, however, that plans for brewing cannabis beer could go up in smoke. Even after October 17, it's unclear when retail outlets will legally be able to stock cannabis edibles and beverages. The federal government has said the sale of edible cannabis products will not be legal immediately. The hazy future of regulations has forced companies like Province Brands to get creative. Co-founder Dooma Wendschuh said it's been "more or less impossible" to work in Canada.